I cannot believe it is over three years since my husband and I spent an amazing two weeks in Florida on our honeymoon. If I close my eyes right now I can still feel the warmth of the Floridian sea on my skin. We have fantastic memories of long walks on endless sandy beaches, sipping delicious cocktails by moonlight and dancing to our favourite songs. We also really enjoyed the food. We found an amazing revolving tower restaurant on St. Pete’s Beach called “Spinners” and we loved it so much that we went back there twice! We came back to Ireland to start our new life together with quite a few new inspired recipes including one for an amazing barbecue sauce for chicken wings. Unfortunately that sauce, as delicious as it was was loaded with sugar and other illegal ingredients so when I quit gluten, grains and refined sugar I took to my kitchen to develop a new barbecue sauce that we could all enjoy together. The result is pretty delicious and still brings me back to those wonderful weeks spent Stateside. This recipes makes 4 cups of bbq sauce using as a base my homemade ketchup. It is easily doubled or tripled if you are catering for a large group and leftovers can be stored in the fridge for up to a week or frozen for longer. 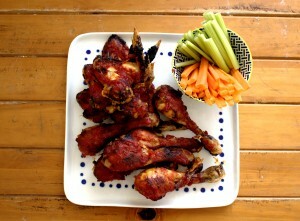 You can find the recipe for how to cook my chicken wings/drumsticks here. A deliciously sweet and sour barbecue sauce guaranteed to be a crowd pleaser! Place olive oil in a saucepan on medium-low heat. Add onion and garlic and cook for 3-4 mins until translucent taking care not allowing them to burn. Add ketchup, apple cider vinegar, honey, cayenne pepper and bring to a simmer. Continue to simmer for a further 15 minutes until slightly thick. It will thicken more when it cools. Once cool, this can be stored in the fridge for two weeks in an airtight jar. 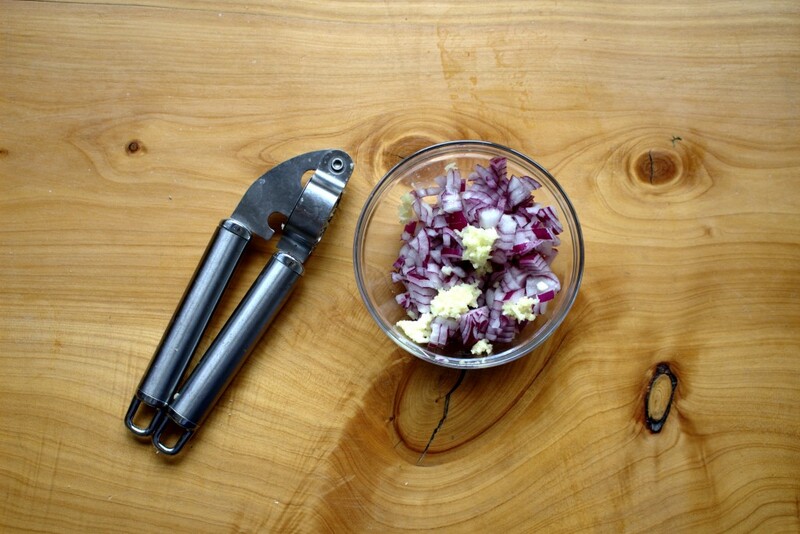 Alternatively spread over chicken wings or spare ribs for a delicious treat! 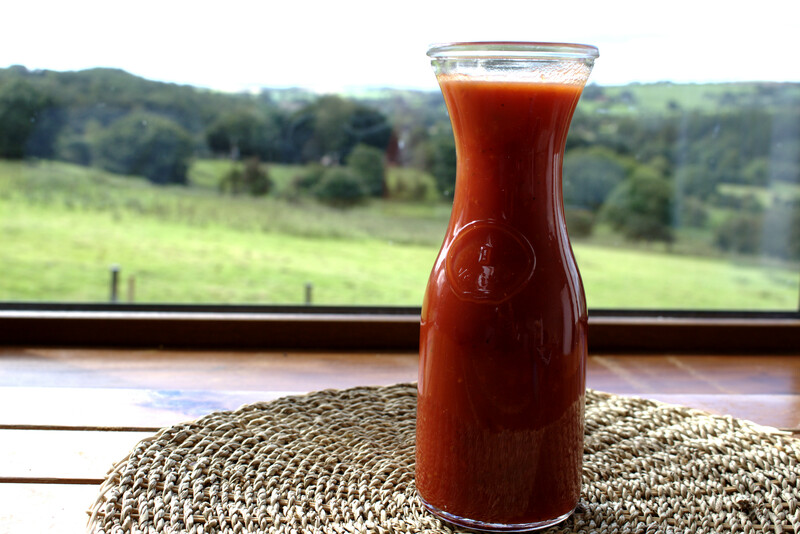 All Natural Homemade Ketchup-no nasties!